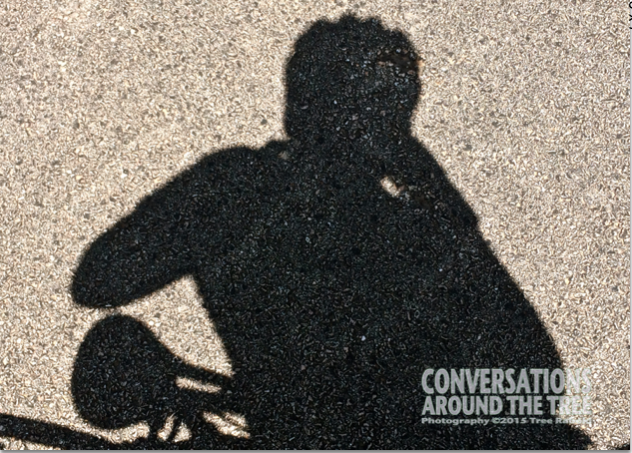 This entry was posted in Uncategorized and tagged A-ZChallenge, biking, shadow on April 23, 2015 by treerabold. Now whose shadow would that be? Your shadow photo reminds me of the shadow scene in Peter Pan (the Disney animated movie version).